wider public. While critics primarily lampoon FPSs for their aggressiveness and on-screen violence, gamers see something else. Halo is one of the greatest, most successful FPSs ever to grace the world of gaming. Although Halo is a FPS, it has a science-fiction storyline that draws from previous award-winning science fiction literature. It employs a game mechanic that limits the amount of weapons a player can carry to two, and a multiplayer element that has spawned websites like Red vs. Blue and games within the game created by players themselves.Haloâ€™s unique and extraordinary features raise serious questions. Are campers really doing anything wrong? Does Haloâ€™s music match the experience of the gamer? 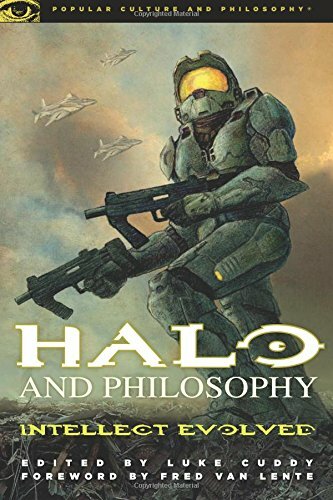 Would Plato have used Halo to train citizens to live an ethical life? What sort of Artificial Intelligence exists in Halo and how is it used? Can the playerâ€™s experience of war tell us anything about actual war? Is there meaning to Master Chiefâ€™s rough existence? How does it affect the playerâ€™s ego if she identifies too strongly with an aggressive character like Master Chief? Is Halo really science fiction? Can Halo be used for enlightenment-oriented thinking in the Buddhist sense? Does Halo's weapon limitation actually contribute to the depth of the gameplay? When we willingly play Halo only to die again and again, are we engaging in some sort of self-injurious behavior? What is expansive gameplay and how can it be informed by the philosophy of Michel Foucault? In what way does Haloâ€™s post-apocalyptic paradigm force gamers to see themselves as agents of divine deliverance? 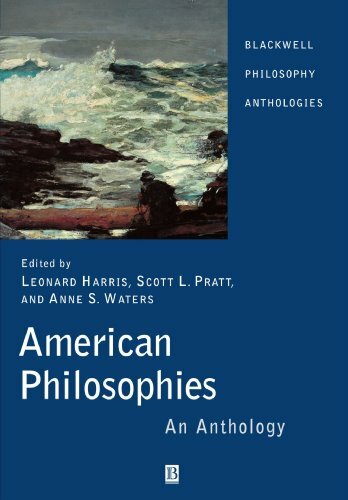 What can Red vs. Blue teach us about personal identity?These questions are tackled by writers who are both Halo cognoscenti and active philosophers, with a foreword by renowned Halo fiction author Fred Van Lente and an afterword by leading games scholar and artist Roger Ngim.